Here’s how to set up your new HomePod. Apple’s HomePod is nearly upon us, and many will be wondering how to set up their new smart speaker. The process is actually fairly simple, but there are some requirements that you’ll need to be aware of. If you’re planning on adding HomePod to your HomeKit setup, there are a couple of other things you should know about the setup process as well. Here’s how you go about setting up your HomePod. Aside from your HomePod, you’ll need an iPhone or iPad running iOS 11.2.5, the latest public release. You’re also going to make sure that both iCloud Keychain and two-factor authentication are enabled on your iCloud account. 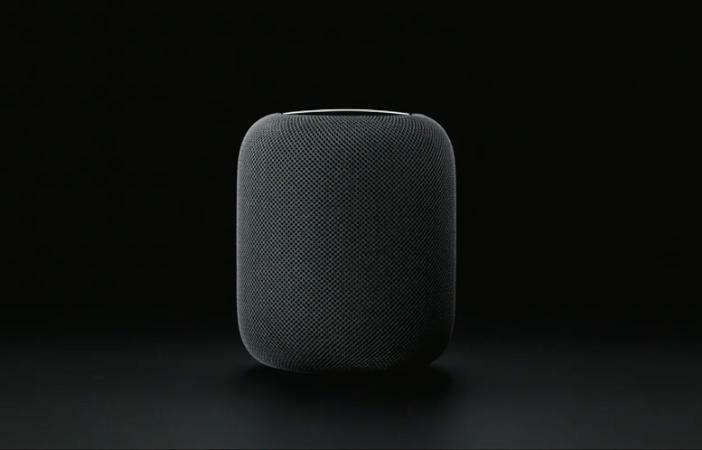 Setting up a HomePod is similar to setting up a new Apple TV or a pair of AirPods. You’ll want your iOS device in close proximity. Wait for HomePod to emit a special pairing tone, or enter the four-digit passcode that Siri speaks to you. This will complete the initial pairing process. Choose the language that you’ll use Siri in. If your HomePod is joining your HomeKit-enabled home, setup is mostly the same, but with a couple of extra steps. Select the HomeKit home you’re setting up your HomePod in if you have multiple HomeKit homes. Select which room of your home the HomePod is in.